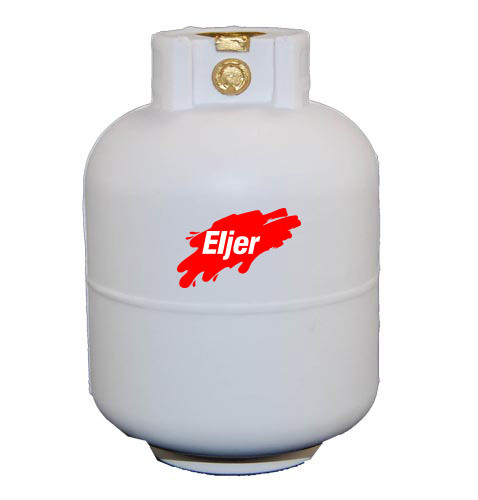 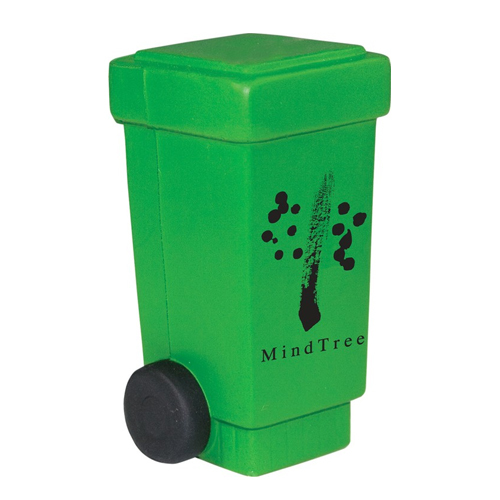 Working together to preserve the earth, shows your customers you care. 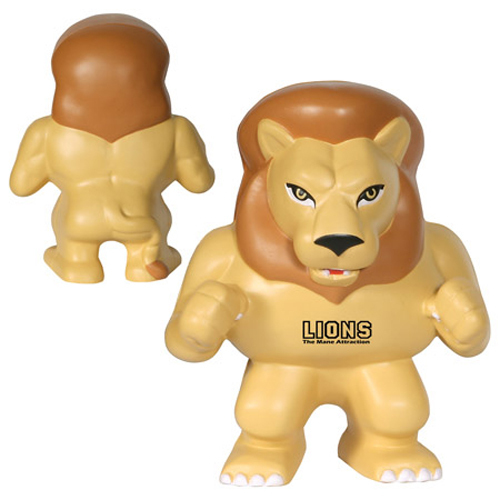 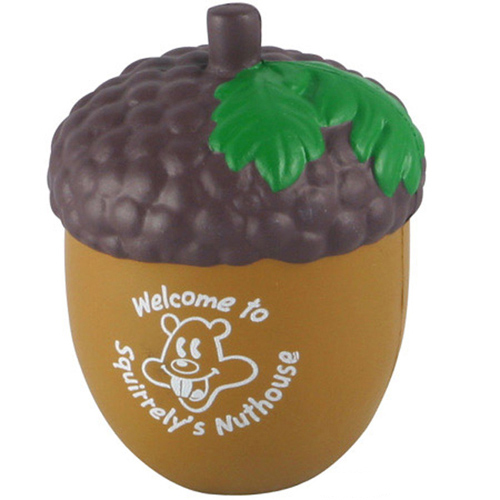 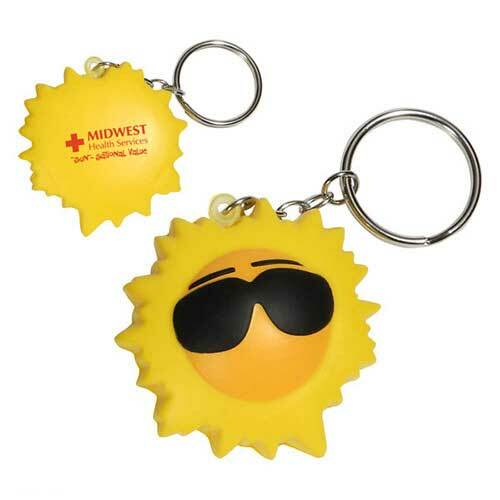 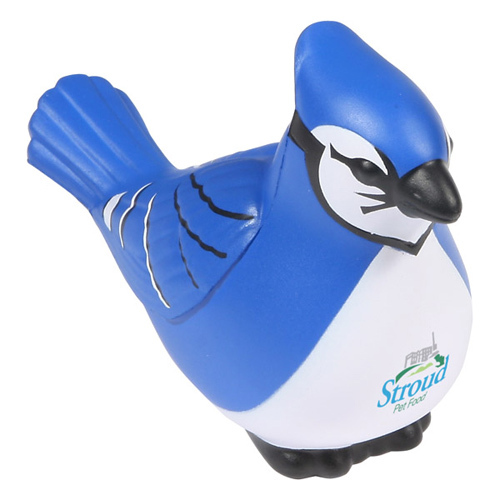 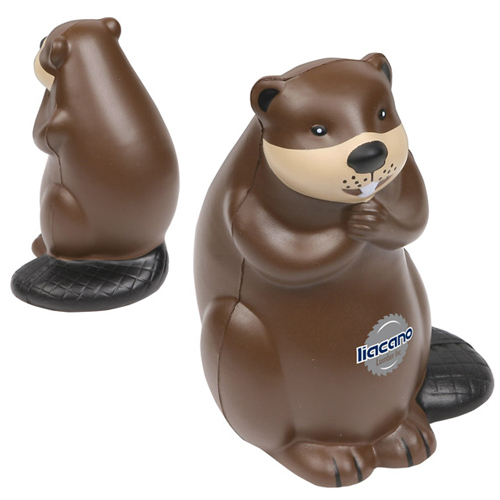 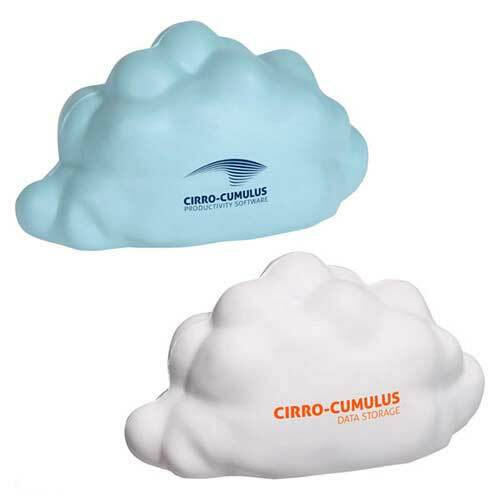 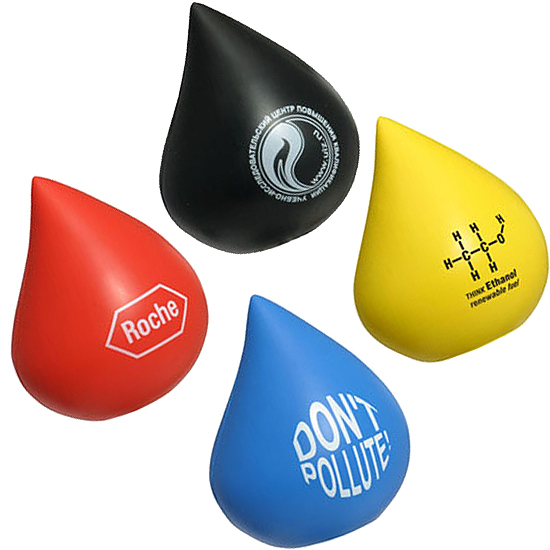 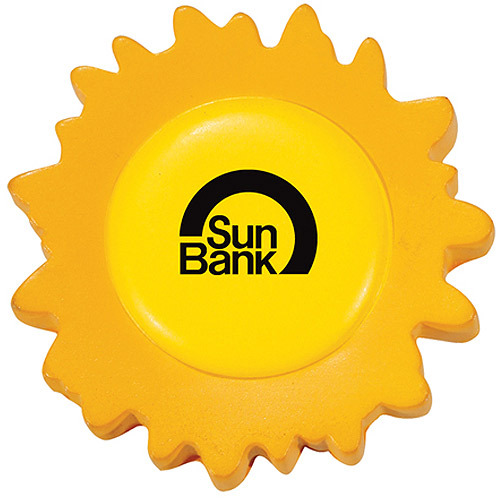 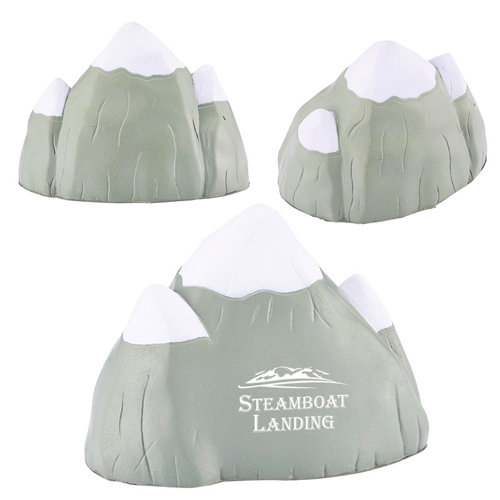 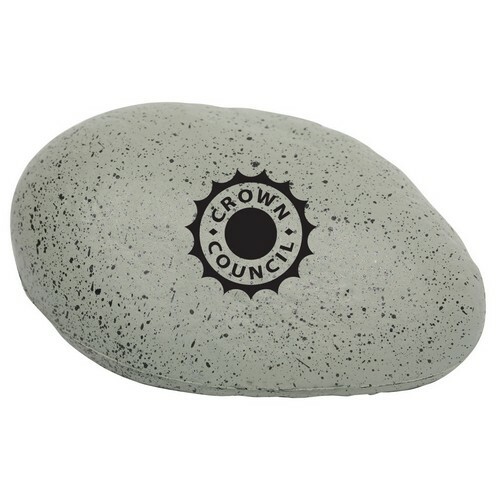 Use our Energy or Environment shape stress balls to convey your message. 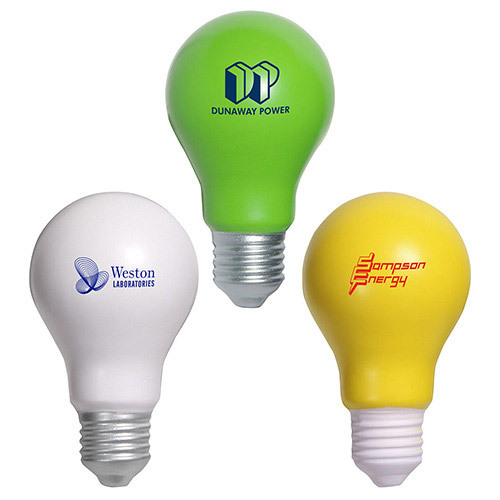 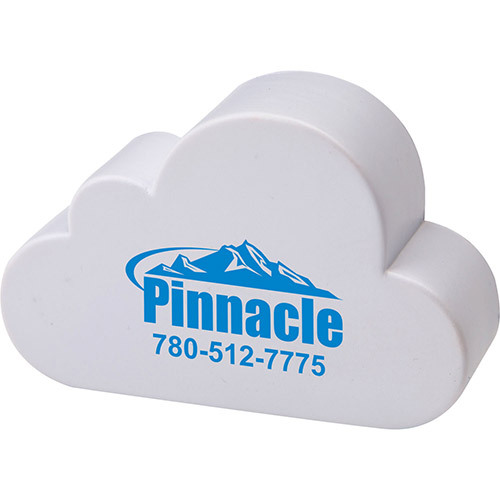 These stress balls gives your logo exposure on one of the hottest topics of our time. 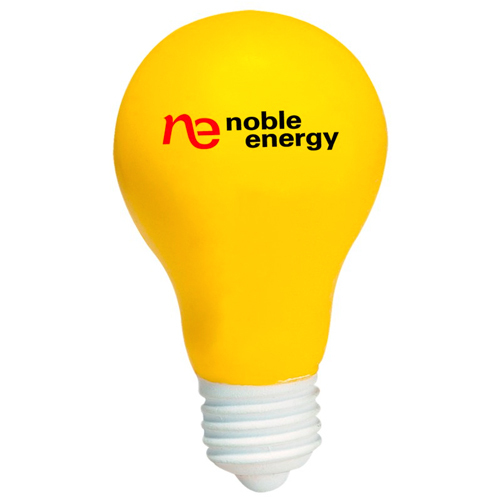 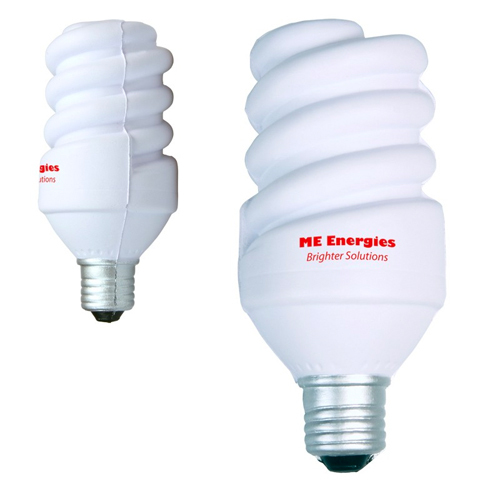 Energy Stress Balls work for energy conservation initiatives such as conservation programs and environmental activities. 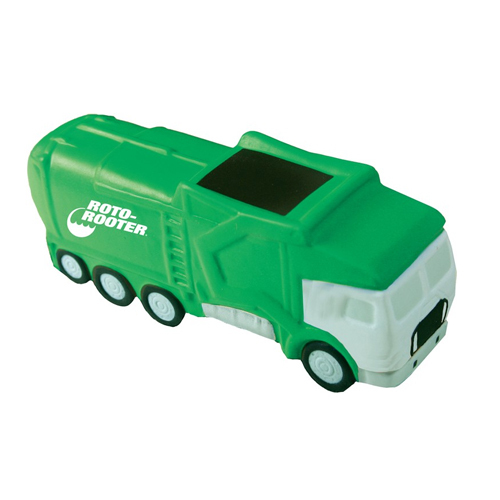 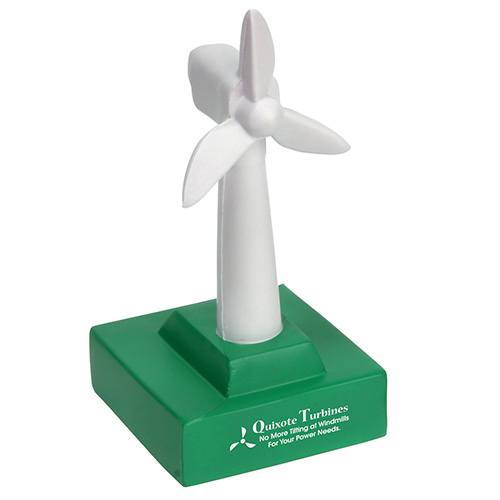 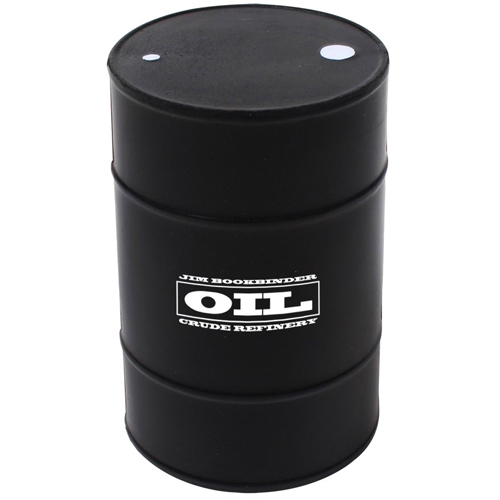 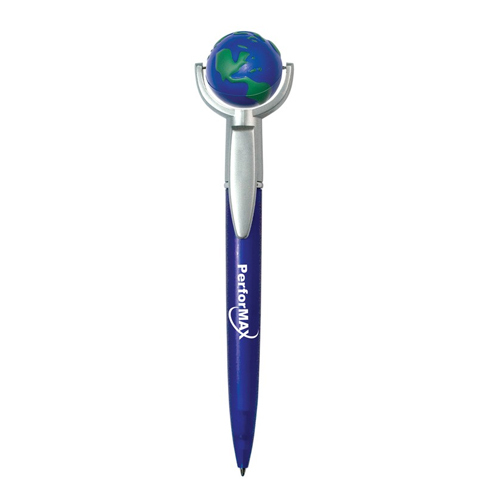 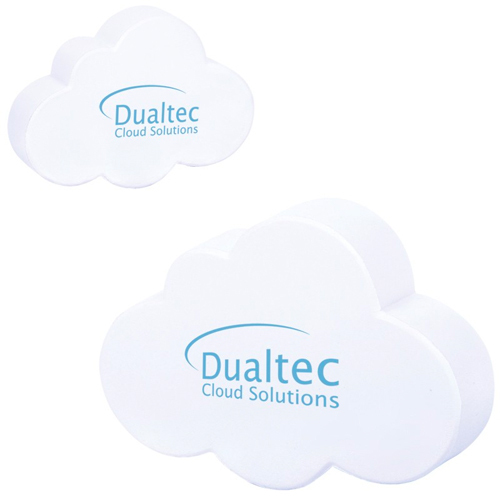 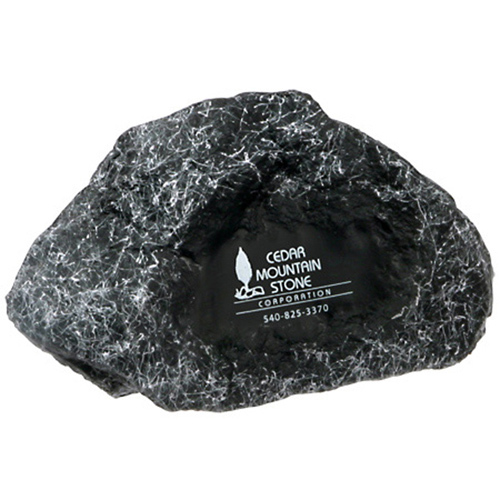 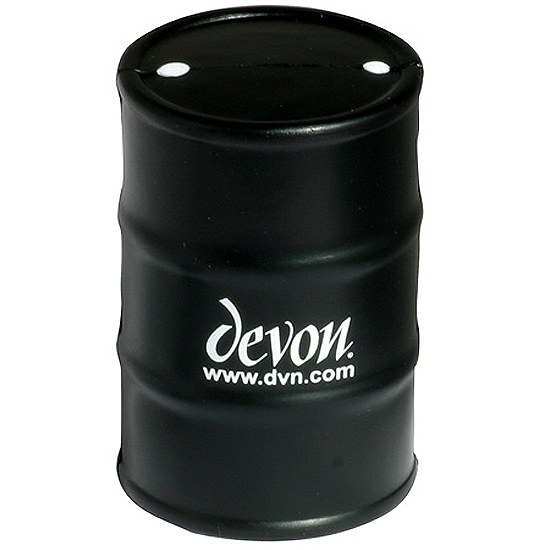 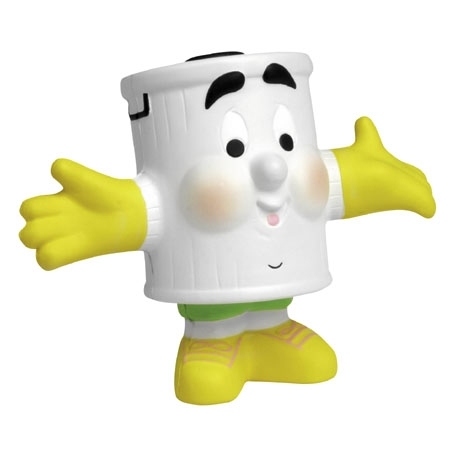 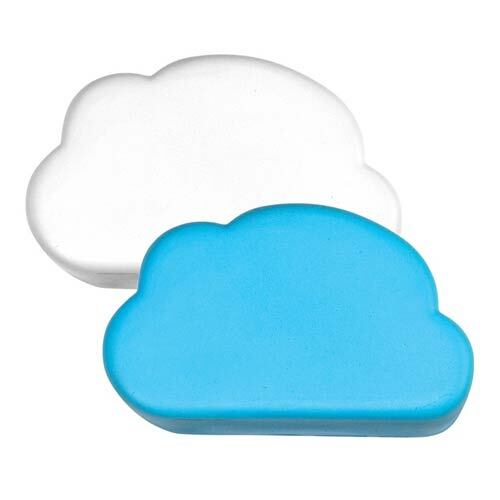 Use our promotional items to create motivators to save the planet. 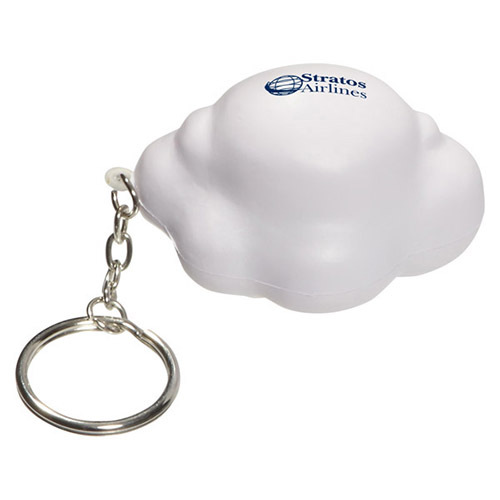 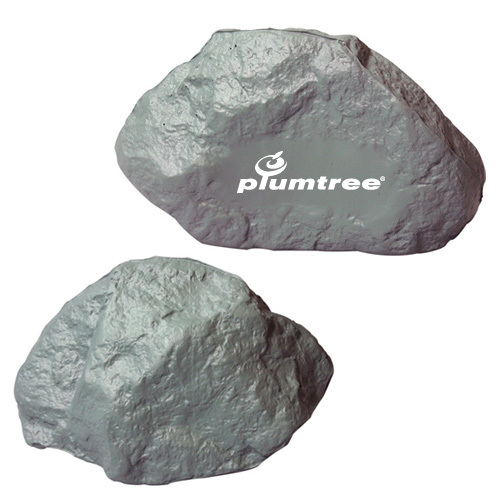 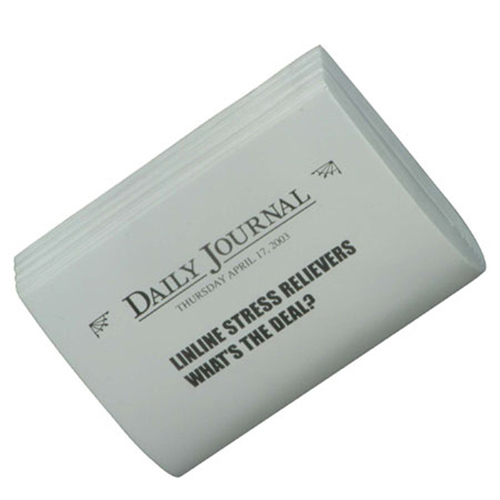 Use an Environmental Stress Ball to create awareness in the workplace and community. 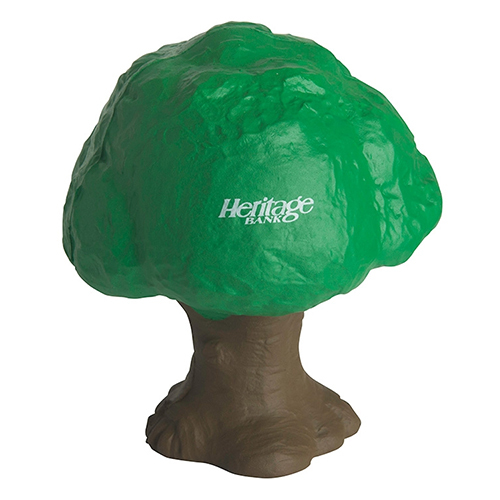 Show a world of support with Earth shaped stress balls. 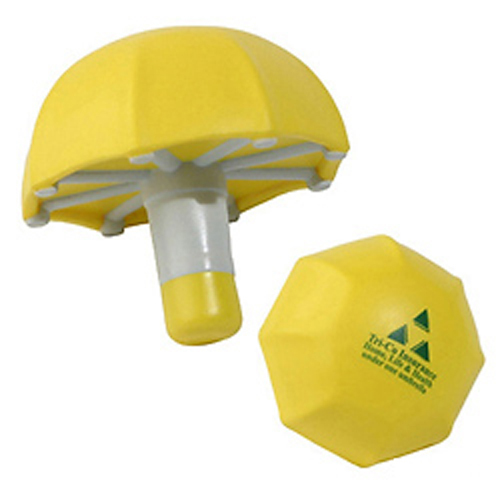 Enhance messages about hazardous conditions and practices. 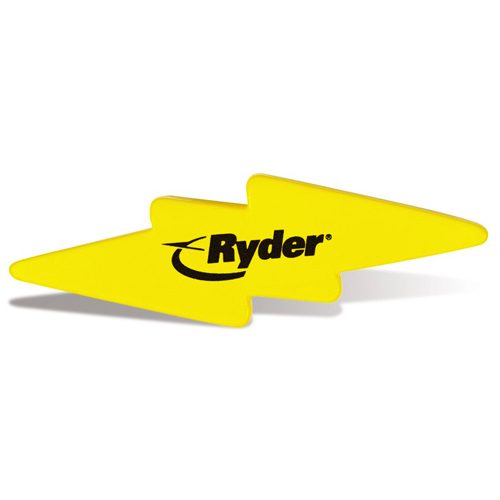 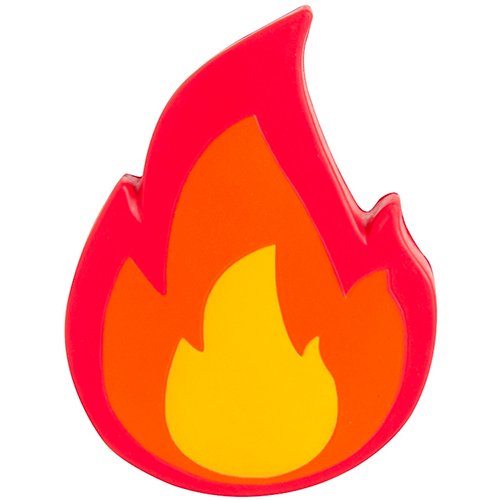 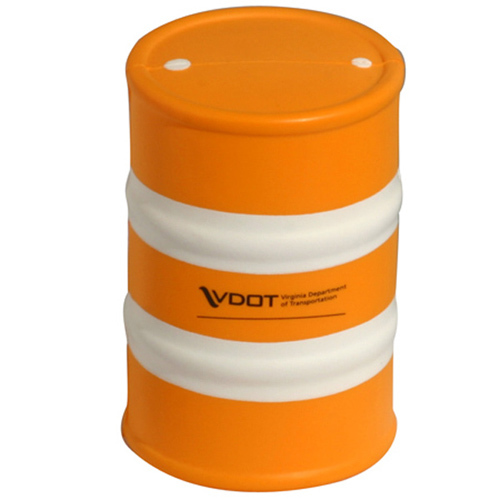 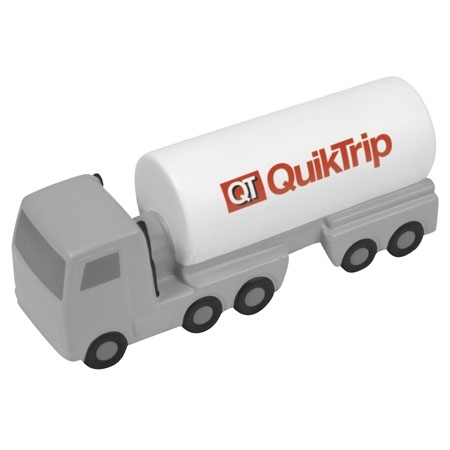 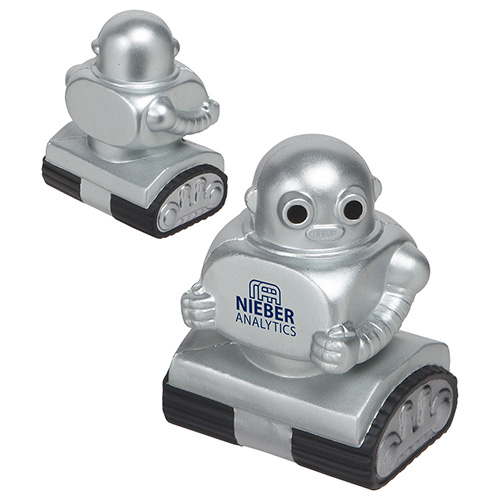 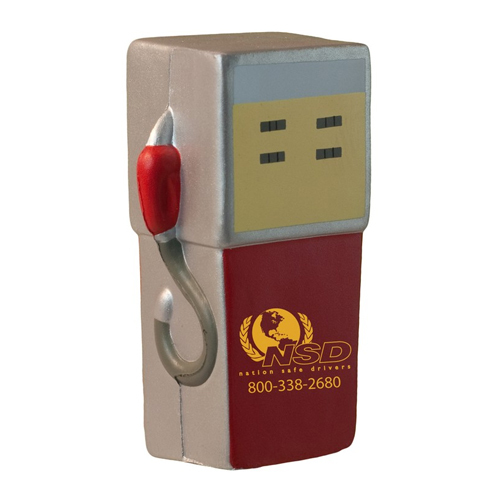 Teach a lesson in safety with a stress reliever promotion. 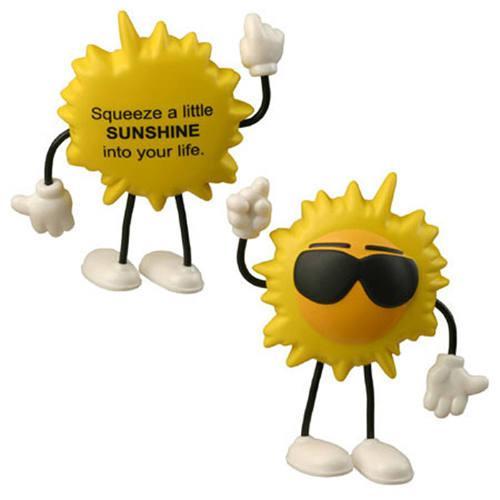 These safety stress toys, Safety Awareness Stress Ball and environment awareness stress items will act as a daily reminder. 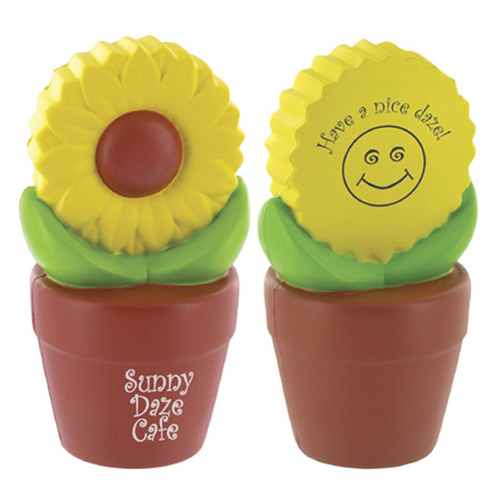 Share love for the Earth and keep encouraging safe practices with these stress reliever gifts.